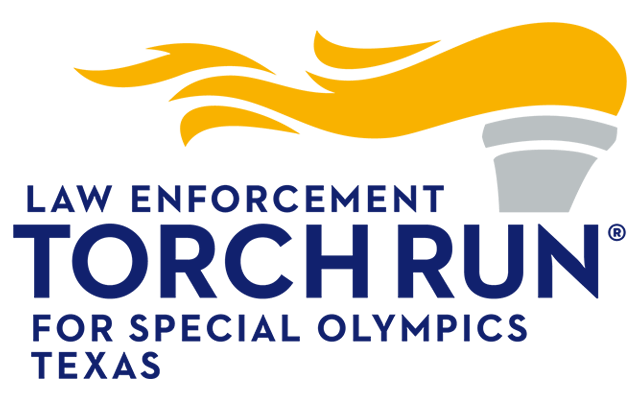 The Round Rock Police Department is a part of Law Enforcement Torch Run® (LETR), Special Olympics’ largest grass-roots fundraiser. At its most basic level, LETR is actually a running event in which officers and athletes run the “Flame of Hope” to the Opening Ceremonies of local, state, national and international Games. LETR also encompasses a variety of fundraising vehicles including merchandise sales, donation collection and special events like Sustain the Flame 5K. 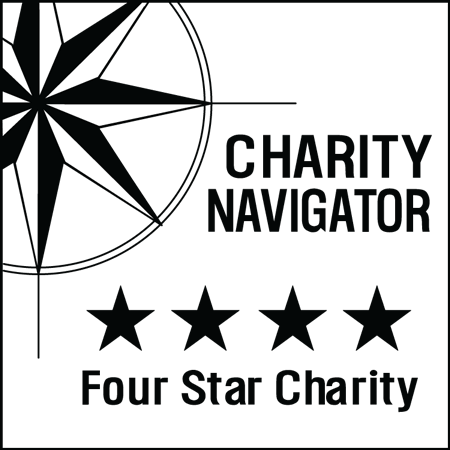 To find out more about LETR, go to www.sotx.org/torchrun.